2000 AD Shop : The Case of the Urban Gorillas! The Case of the Urban Gorillas! 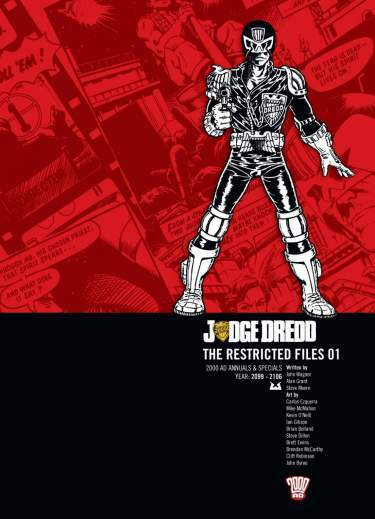 Judge Dredd » The Case of the Urban Gorillas!